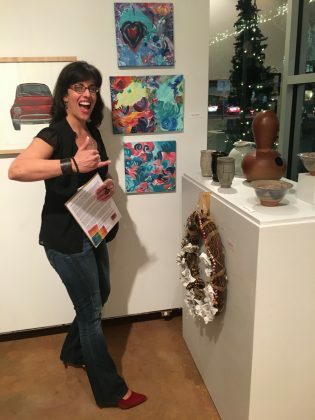 7 Paintings in Morean Arts Center “There’s No Time Like the Presents” Group Exhibition – Nicki La Rosa ~An Abstract Artist with a Gratitude Agenda. Welcome and THANK YOU! The Chihuly Collection is thrilled to announce the arrival of the first print release of 2017, Purple Polka, from Chihuly Workshop! 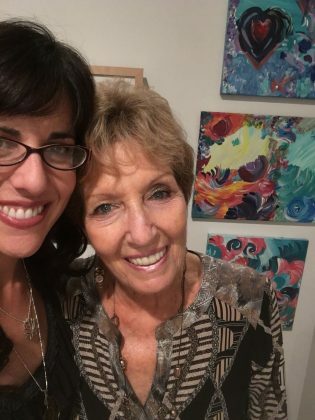 As a community-based visual arts organization that has been a part of the St. Petersburg cultural landscape since 1917, the Morean Arts Center connects people with art through daily programming, offered 363 days each year.